My NEWest ! 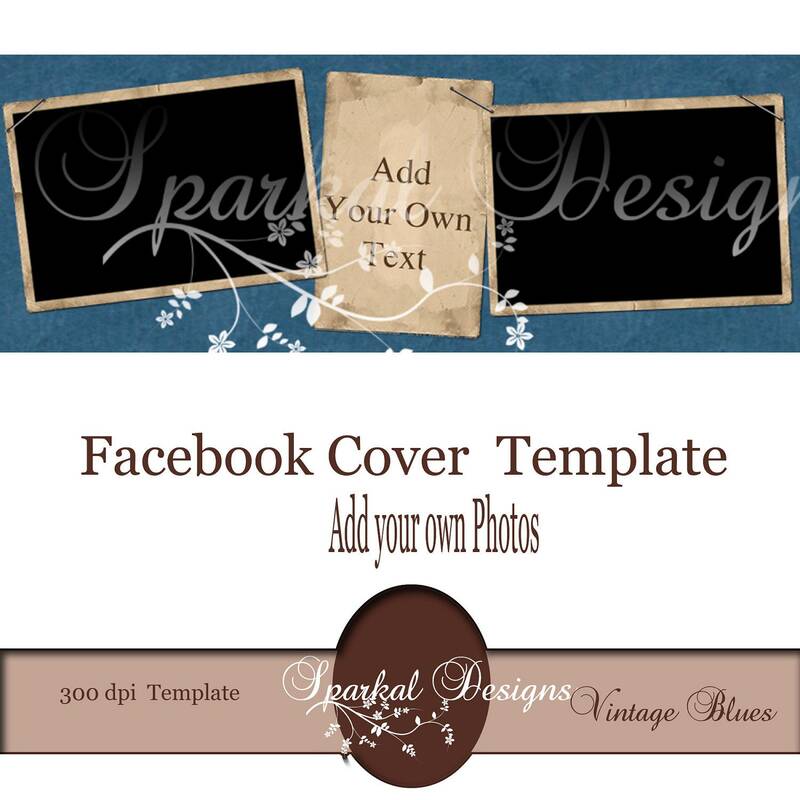 Facebook Timeline picture templates ! Personalize easily with your own photos .